The melodic sounds of the chimes housed in their Spanish-style tower have been heard throughout Avalon since 1925. The Catalina Chimes Tower Foundation was established in 2013 to restore and preserve this beloved landmark for future generations to enjoy. For more information or to make a donation, please visit our website. You can also mail your contribution to Catalina Chimes Tower Foundation, P.O. Box 677, Avalon, CA 90704. 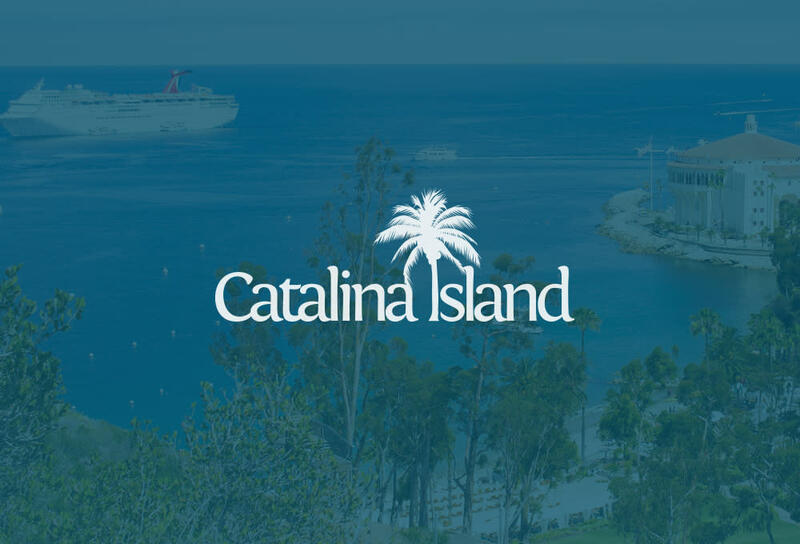 If you have any questions or comments, please email info@catalinachimes.org.